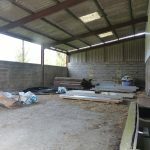 A HIGH QUALITY RENOVATED STORAGE UNIT IN WEST WILTSHIRE, 1,680 SQ. FT. 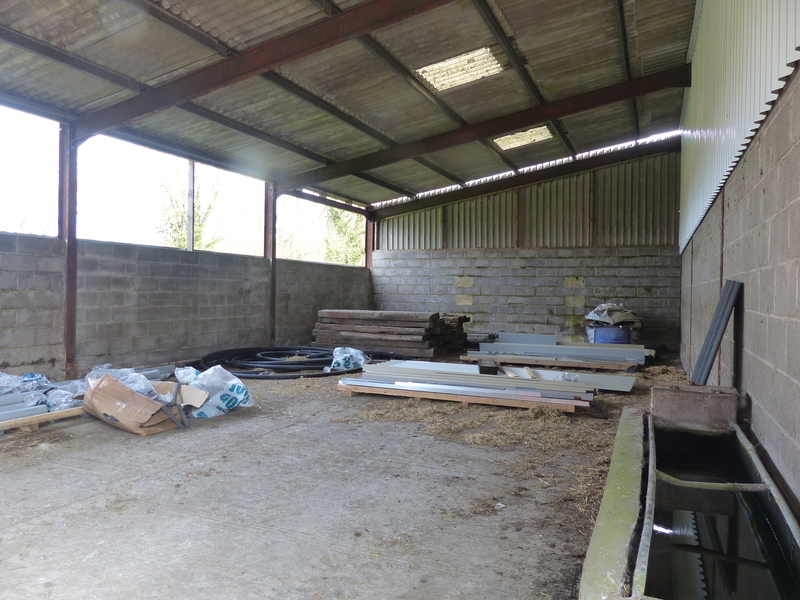 This property is a steel framed storage barn with dwarf concrete block walls. It has recently, as all units on this business park, been extensively renovated and restored to a very high standard, with brand new coloured sheeting to the roof and walls, and has been thoroughly cleaned to provide first class accommodation for any intending occupier. 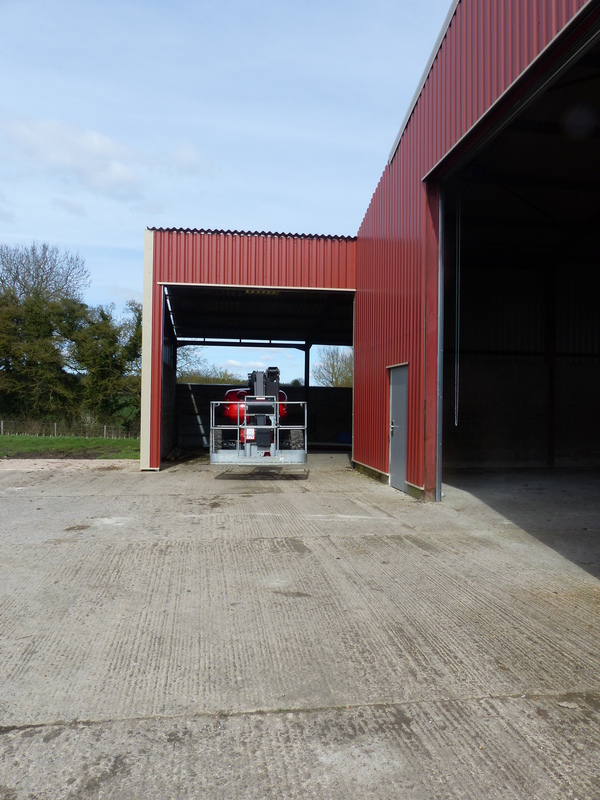 The property has a roller shutter door, height 16.07ft x 16.40ft wide, and also a PVC personnel door. The roller shutter door is electrically operated. 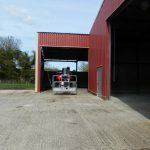 To the front of the building is a large level concrete loading area, ideal for use with forklift trucks, and there is an external floodlight covering this area. £8,400 plus VAT per annum exclusive.